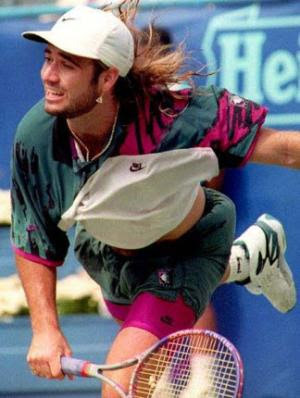 With Andy Roddick's loss at the French Open on Monday, American men have now failed to take the title in 22 straight Grand Slam tournaments, extending the longest dry spell in U.S. tennis history. This stretch of futility, coupled with a dearth of young talent on the women's side, prompted the United States Tennis Association to overhaul its player development system last year, introducing a host of initiatives such as regional residential training centers, a new roster of national coaches to scout and train prospects, and an increased budget (upward of $100 million over the next 10 years). 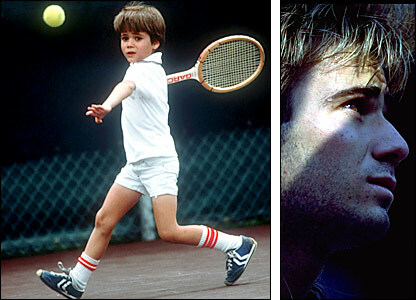 The plan is comprehensive and ambitious, intended to produce the next Andre Agassi, Pete Sampras, and Venus Williams. 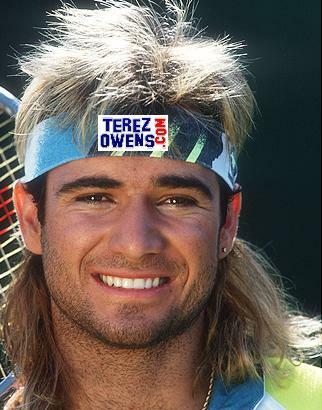 Unfortunately for the USTA, national organizations with comprehensive mission statements don't produce tennis champions. Crazy tennis parents do. 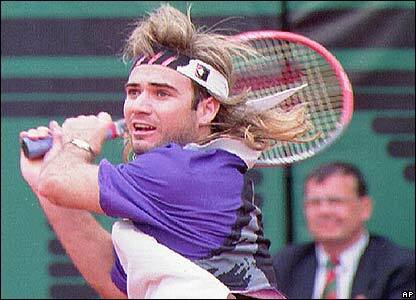 Andre Agassi YoungConsider the Williams sisters. As the story goes, their father, Richard, upon learning of the lucre that women's tennis offered, decided to make his next two kids into tennis pros. That his wife, Oracene, didn't want any more children was a minor obstacle—he simply hid her birth-control pills. 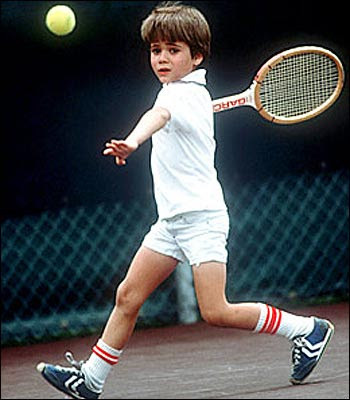 He taught himself the game, coaching his protégés on rotten courts where their sessions were sometimes interrupted by gunfire before shipping them to a Florida tennis academy for refinement. While his girls racked up Grand Slams (17 singles titles and counting), he made headlines with his histrionic antics at tournaments, erratic ramblings, and general weirdness—he insisted on meeting his daughters' first hitting coach at a public carwash because he believed the FBI had bugged his car and house.